"Follow up and explanation of the findings exceeded my explanations. It really felt like they cared!" "Excellent service. Very efficient and friendly - all explained to you in language you can understand. Very impressive - thank you." "Super service and follow up, really pleased so thank you!" "The Doctor was very friendly, professional and reasurring. I would highly recommend." We provide a high quality private mobile ultrasound clinic and MRI scan reporting service, covering Gloucestershire, West Oxfordshire, and particularly the Cotswolds region. We also work with St Luke's Radiology in Oxford, and have close links with a sports physician clinic in Cirencester and Bath. Contact us to discuss how we can help or advise you. 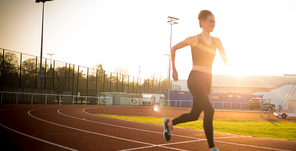 We have expertise in diagnosis and treatment of orthopaedic, spinal, rheumatological & sports conditions, and also in MRI scan screening and follow up for mild chronic traumatic brain injury in contact sports. We can advise on which other doctors or health professionals may be able to help you, whether this is on the NHS or privately. We specialise in ultrasound scanning of musculoskeletal conditions, and we also have expertise in abdominal and kidney ultrasound, testicular ultrasound, thyroid and salivary gland ultrasound, Doppler DVT ultrasound, and abdominal aorta ultrasound screening. Ultrasound guided treatments include injections with steroids, Ostenil or Durolane (hyaluronic acid), and high volume injections for tendinopathy and frozen shoulder. We also perform nerve injections, such as occipital nerve blocks and injections of the lateral cutaneous nerve of the thigh. Ultrasound guided foreign body removal is also available. Radiology and referral advice is available for all health professionals in the Cotswolds region. 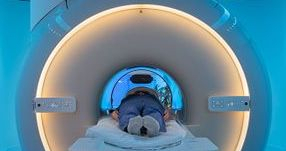 We provide a MRI scan reporting service, with MRI scans being performed at Cobalt Health in Cheltenham. 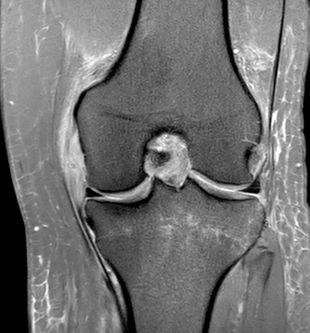 Your health professional can request a MRI scan report and/or review from consultant musculoskeletal radiologist Dr Russell Young, who can discuss your MRI scan results with you. Ultrasound scans are covered by all health insurers (except BUPA), but you will need to check the excess on your health insurance policy as this may be similar to the cost of the ultrasound scan. We primarily accept card payment for self pay patients.